Poundbury Garage is a multi-generation family business built on a passion for all things mechanical. Our dedication and drive has bought us to where we are today. We have every aspect of the Motor Industry covered. In house we carry out all the basic requirements you would expect from Servicing to Repairs, Tyres, Brakes, Exhausts and Batteries. Over the years we have grown to offer more specialist services including, but not limited to, Welding, Body Repairs, Diagnostics, Mot's, Valeting, Accident Recovery and Salvage, Number Plates, ECU Re-Programming and Custom vehicle modifications. 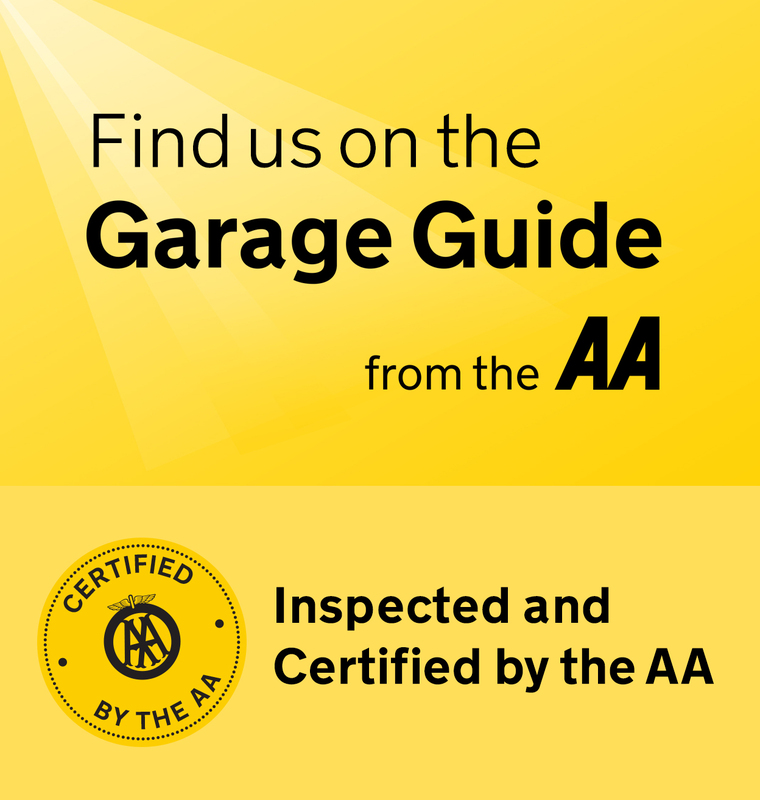 Registered Members of "The Good Garage Scheme"
Registered Valvoline "MaxLife Service Centre"
We understand the world of motoring at times can be frustrating and confusing. You have no fear with Poundbury Garage here at your service you can relax in the knowledge that your vehicle will be looked after and treated with the up most care. All our parts and labour are backed up with a no quibble guarantee.